I have never been a particularly patient reader of history; anything less than the most engaging narrative arc and I completely wilt. And of course, historians would probably argue I should be wary of getting drawn in by such compelling stories, keeping in mind their authors. But I want to be knowledgeable about history. What I manage to consume and retain always fascinates me, and the human details often surprise me. 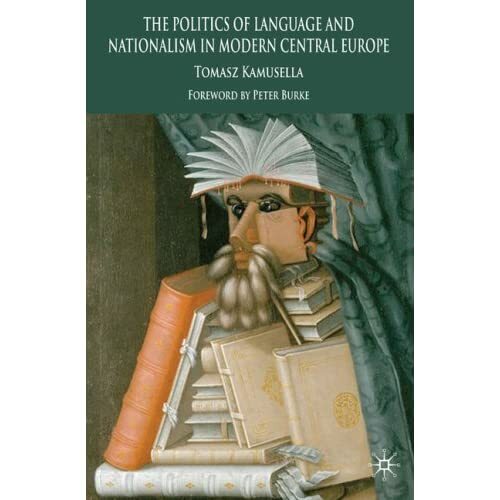 So I was quite pleased to find (via Language Log) this Languagehat notice of an upcoming text by one of their commenters called The Politics of Language and Nationalism in Central Europe: 19th and 20th Centuries. From the table of contents and the excerpts Languagehat presents, this seems like an ideal source for me to pick up the recent, fairly complicated, political history of Slovakia and its neighbors by relating it to a field I'm much better with.